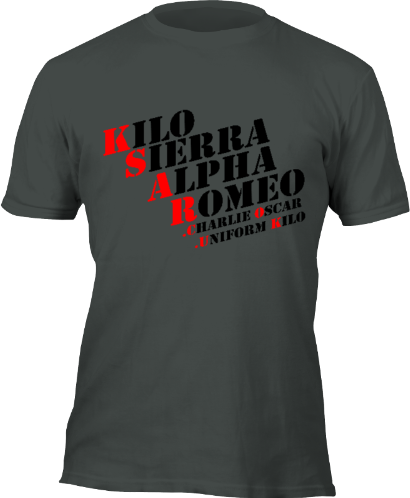 Give someone a limited edition KSAR T-shirt for Christmas! KSAR has teamed up with Tboom to provide a range of exclusive, limited edition T-shirts for our supporters. Every shirt sold provides funds for our vital services and equipment. Remember, we provide our services FREE and rely on your support to continue saving lives.